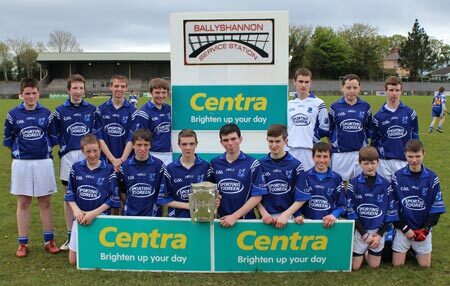 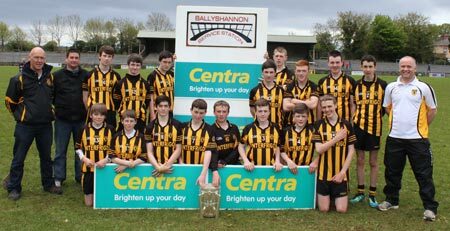 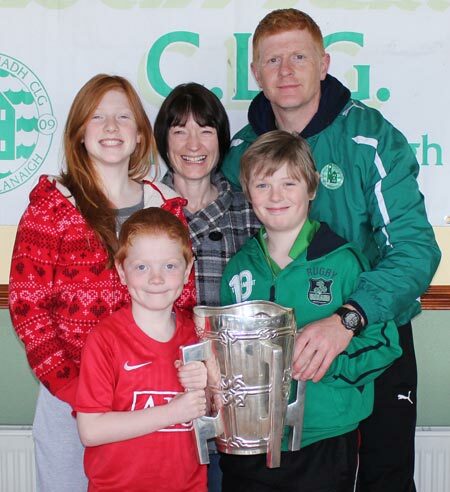 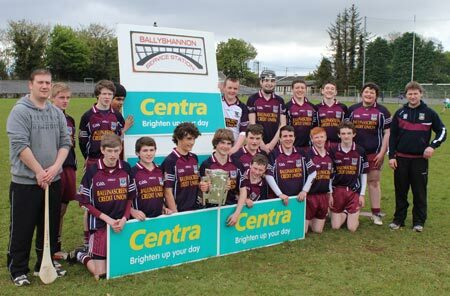 On Monday we hosted the Alan Ryan/Seamus Grimes Under 16 tournament. 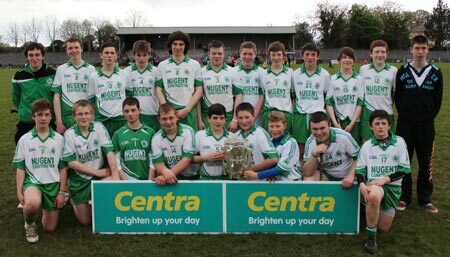 In existence since 1998 this years tournament had the highest quality teams. 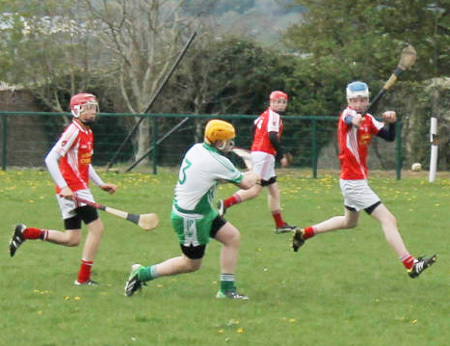 The play began at 10.30am and continued on both pitches till 5pm. 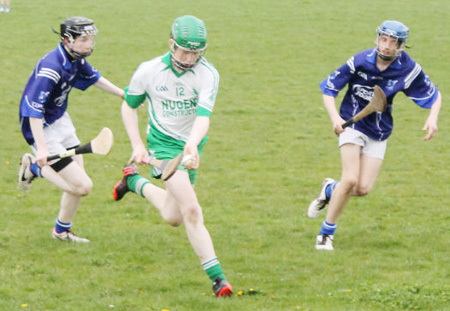 The draw threw up the following groups: Group A Tuam (Galway), Tooreen (Mayo) Ballinascreen (Derry) and Easkey (Sligo) while Group B contained Ballycastle (Antrim) P�draig Pearse's (Roscommon) Na Magha (Derry) and host club Aodh Ruadh. 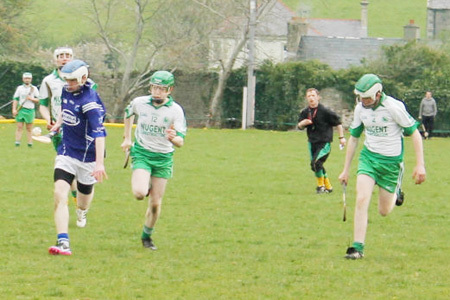 The opening games saw wins for Tooreen against Tuam and a narrow win for Ballycastle over Aodh Ruadh 0-6 to 0-2, where the home team failed to convert a number of scoring opportunities. 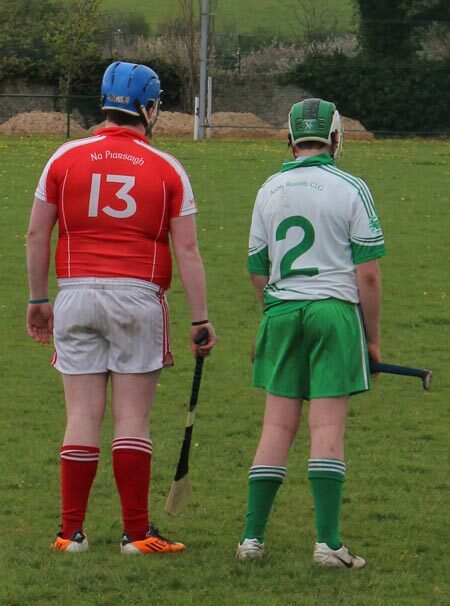 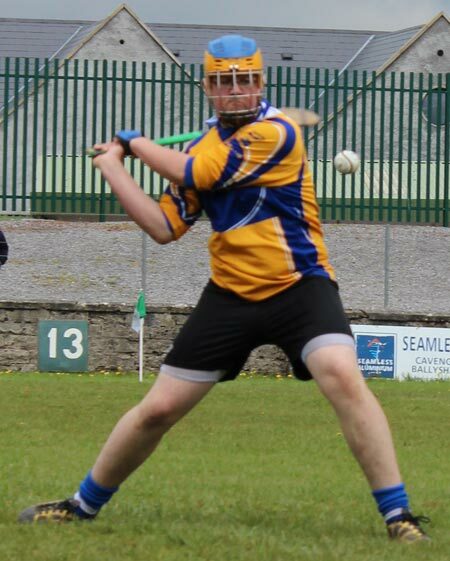 The next set of games saw a narrow win for Ballinascreen over Easkey, while P�draig Pearse's had a convincing win over Na Magha. 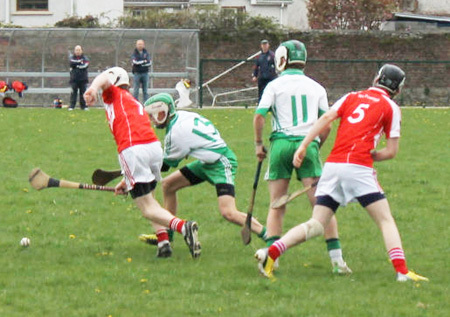 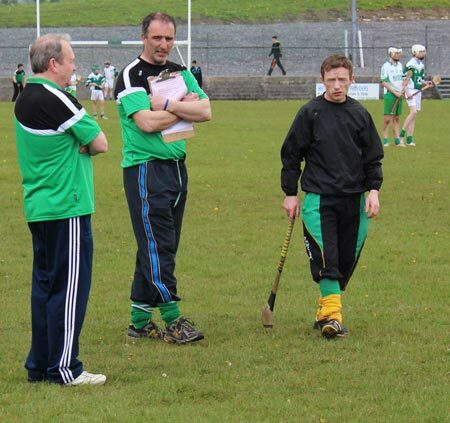 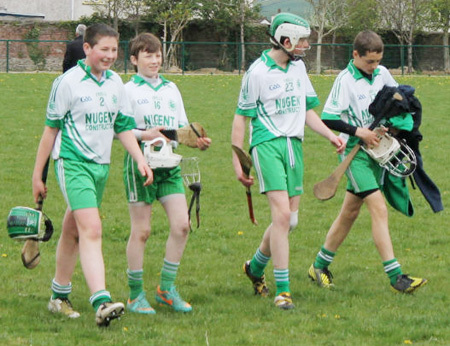 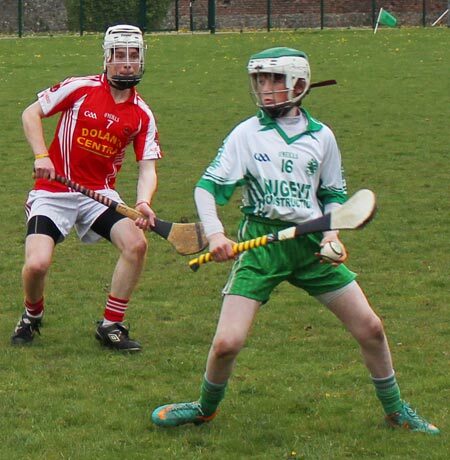 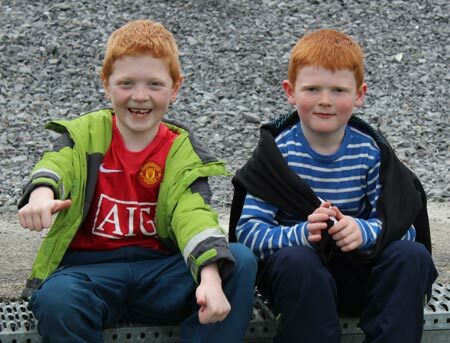 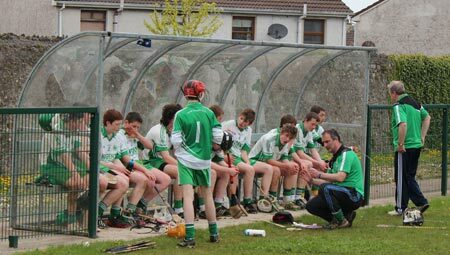 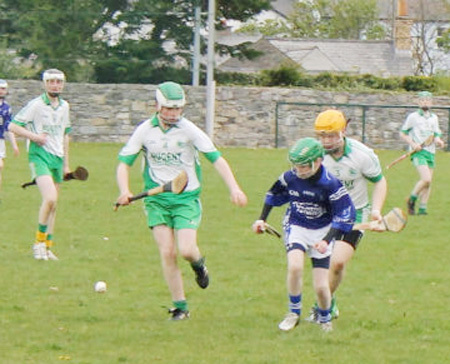 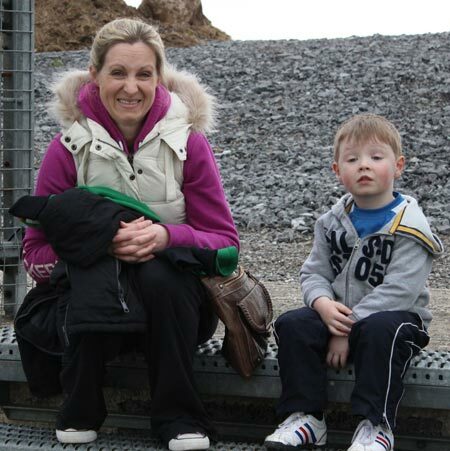 Aodh Ruadh's second game saw them up against Na Magha in Father Tierney Park. 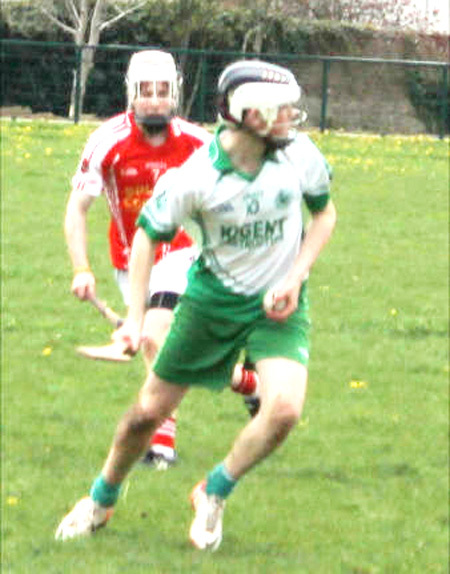 Again it was another close encounter but this time the home team ran out winners 1-3 to 0-1. 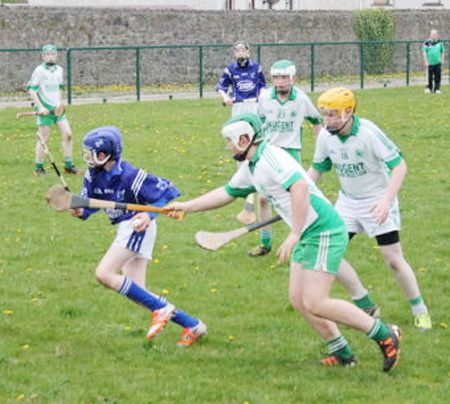 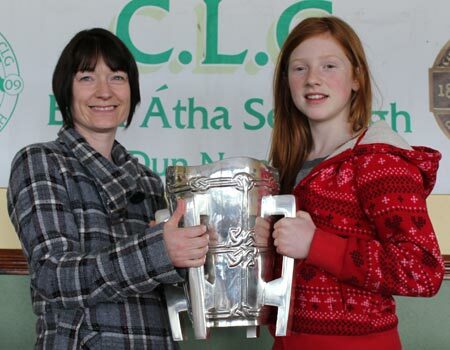 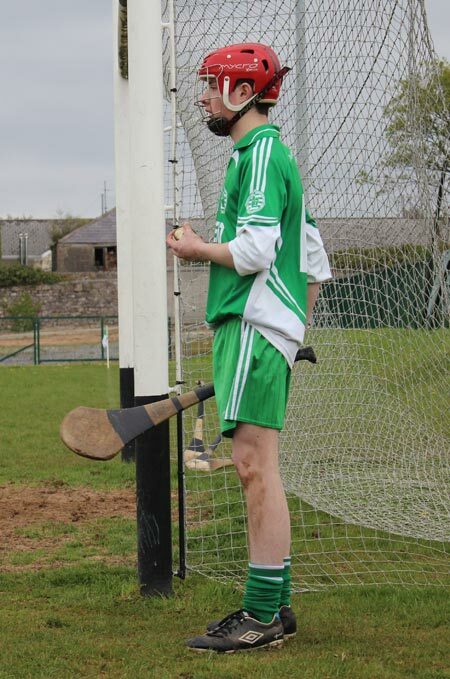 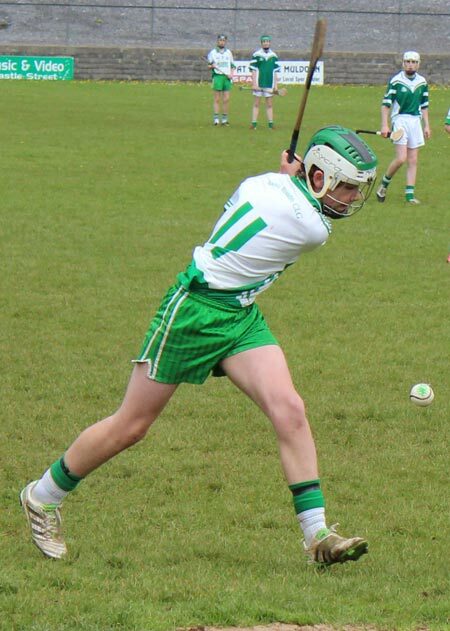 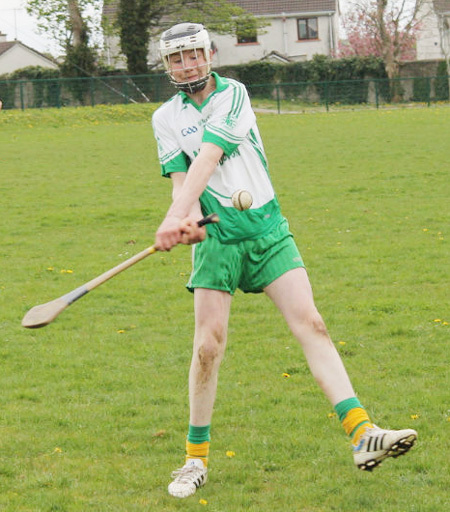 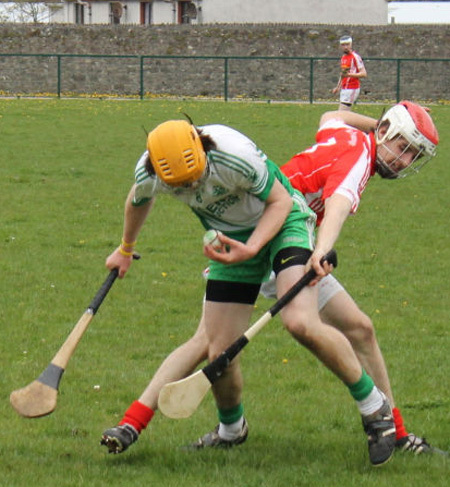 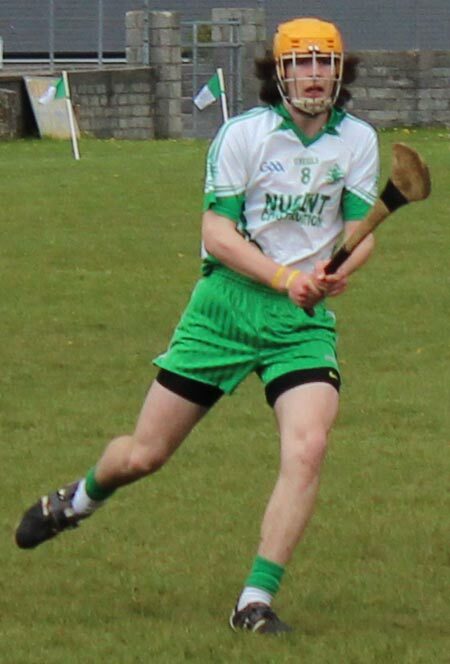 At the same time in P�irc Aodh Ruadh Ballinascreen had an easy victory over Tuam. 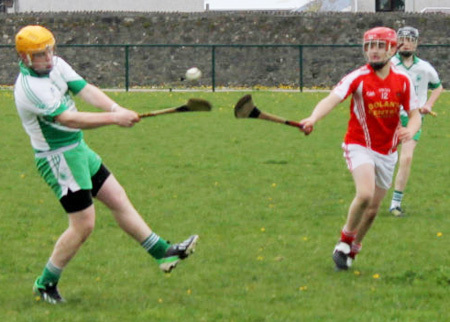 There was a great Connacht derby in Father Tierney Park where Easkey ran out four point winners over Tooreen, while Ballycastle had a good win over Pearse's from Roscommon. 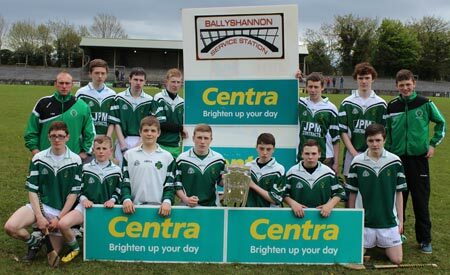 So with the final placings now sorted out the stage was set for the semi-finals for each trophy. 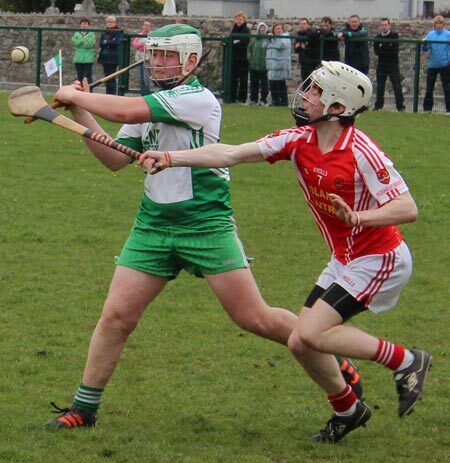 The Alan Ryan semi-finals saw wins for Easkey over the men from the Glens of Antrim, Ballycastle while Ballinascreen overcame P�draig Pearse's in a titanic battle, setting up a another game between Ballinascreen and Easkey in the Alan Ryan final. 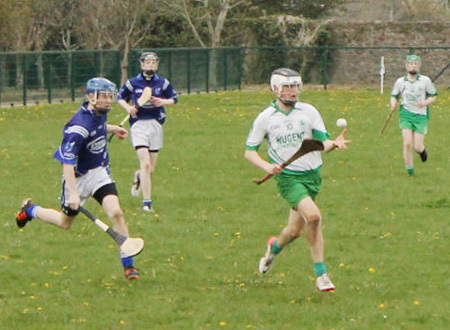 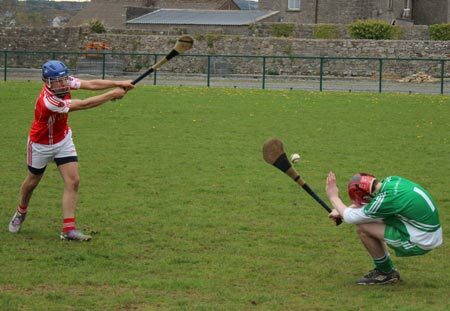 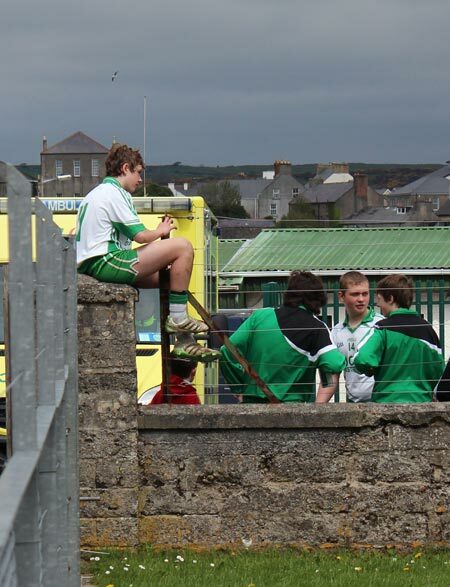 Over in P�irc Aodh Ruadh the large home support got behind Aodh Ruadh as they faced Tooreen in their fifth game of the day, the lads gave their all in the first half and went in six points down at the break they never gave up but the day's exertions caught up on them and they lost by nine points. 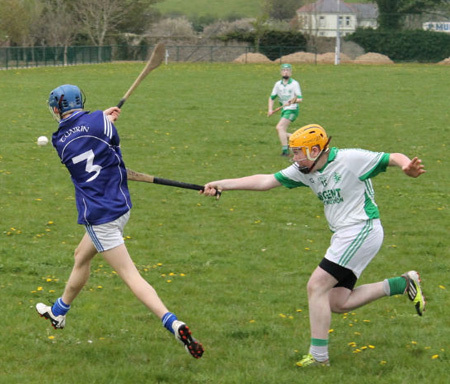 Many thanks to Tara Keenaghan for these photographs.